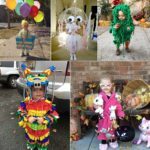 There’s keeping a low profile, and then there’s this. 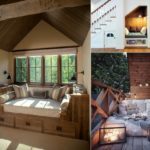 If you want to live in the blissful solitude of nature, here is some inspiration for you! Luckily, there are clever designers and architects everywhere who work to reconcile the human need for shelter with respect for natural settings, that they feel look better without us humans stomping all over them. Using clever and surprisingly simple technology, these buildings blend right in with their surroundings. 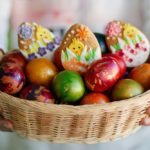 What do you think, would you like to have or live in one? 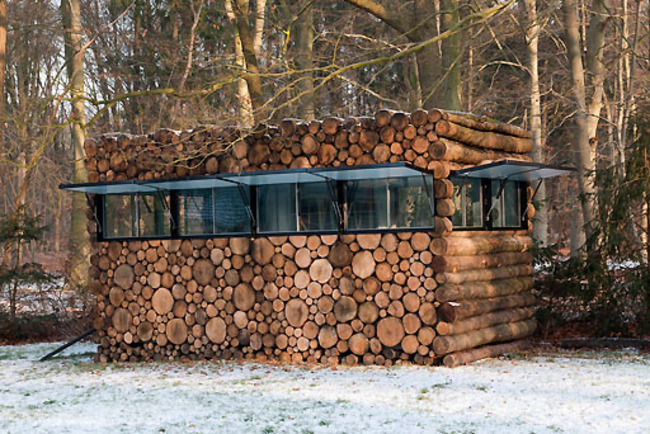 Commissioned by the entertainer Hans Liberg and designed by Piet Hein Eek, this building’s rough hewn facade allows it to blend in to the rural surroundings. Open the windows, however, and the inner recording studio is flooding with natural light. Designed by Brooklyn-based STPMJ, this wooden structure is completely enveloped in reflective film. 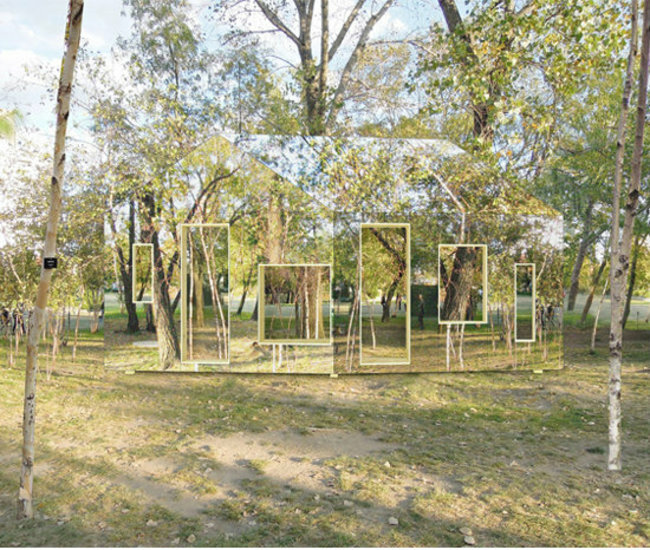 The material mirrored the trees of Long Island City’s Socrates Sculpture Park so well, you had to look really hard to spot it. Designed by Swedish architects Hans Murman and Ulla Alberts, the Juniper House is barely visible depending on the angle of the viewer. 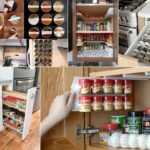 Unlike other houses on this list, it doesn’t depend on mirrors for the effect. Instead, the designers used a photo of juniper trees that surround the house. 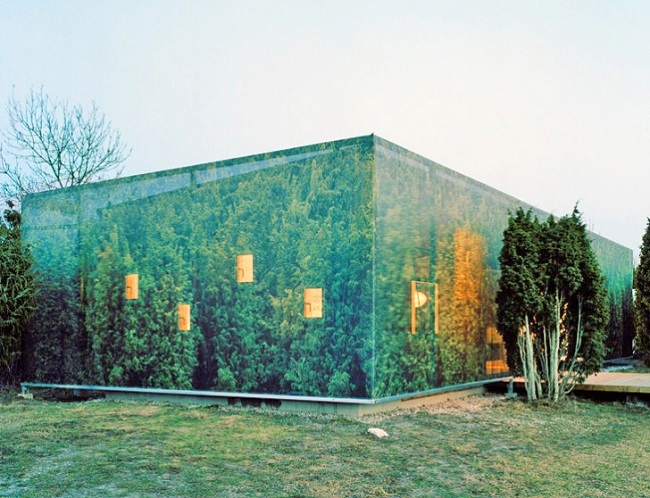 The photo was used as the base for a tailor-made cloth that drapes over three sides of the house. 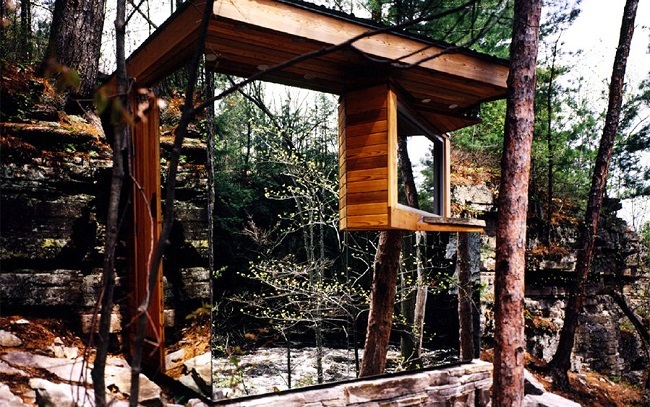 The Cadyville Sauna was designed and constructed along the Saranac River in upstate New York. 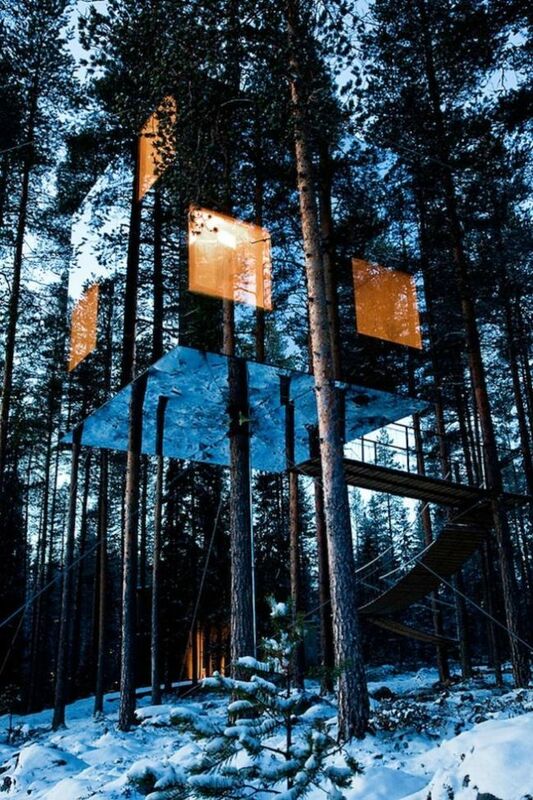 It is a compact structure, covered with mirrors. It is built up against a cliff, and the wall of rock forms one interior wall of the sauna. 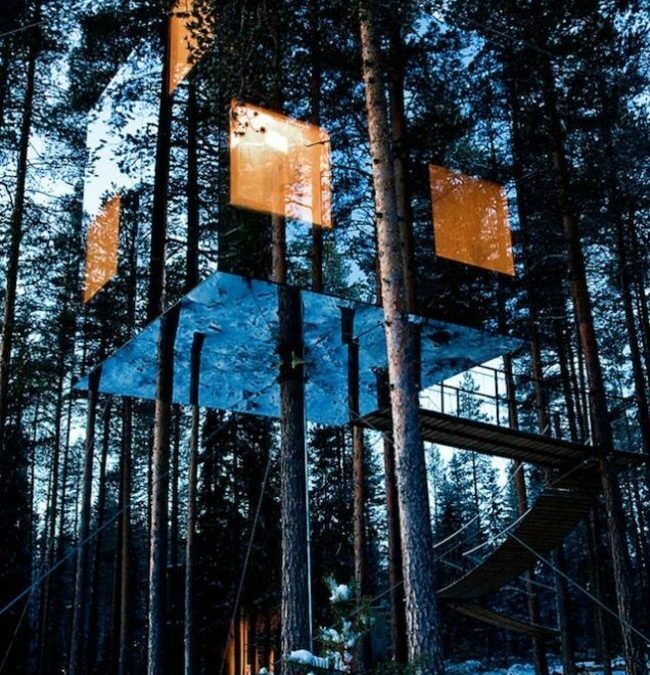 Accessible only by a 12-meter-long bridge, this treehouse hotel is a marvelous work of glass made by Tham & Videgard in the middle of untouched forest. The glass reflects everything above and below the cube so perfectly, it’s hard to know it’s there. But don’t worry, a special film is applied to make the glass visible to birds. The Rachel Raymond House was designed and built by pioneering architect Eleanor Raymond for her sister in 1931. The house was demolished in 2006, but not forgotten. In its place, Pedro Joel Costa, a Portuguese architect built this invisible house that uses large glass panels to blend into the landscape. Lots of people dream of transforming their garage into an art studio or man cave, but few go about it like Act_Romegialli did with this garage in the Italian Alps. 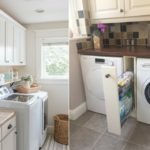 Instead of painting or siding, the designers allowed nature to handle renovations of the exterior. 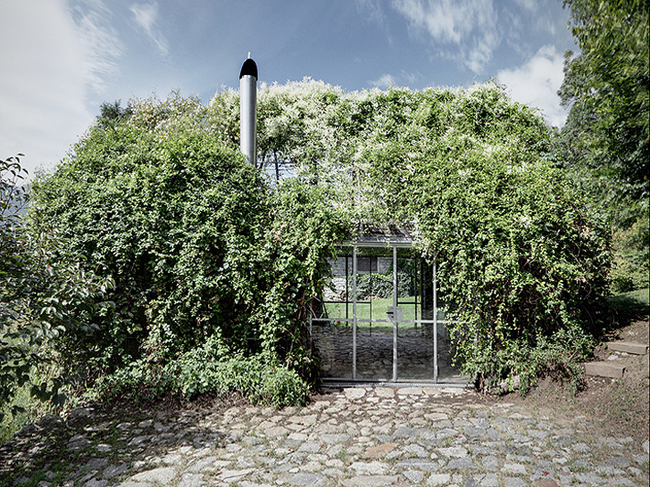 Leafy vines and flowering plants now completely cover the steel frame. 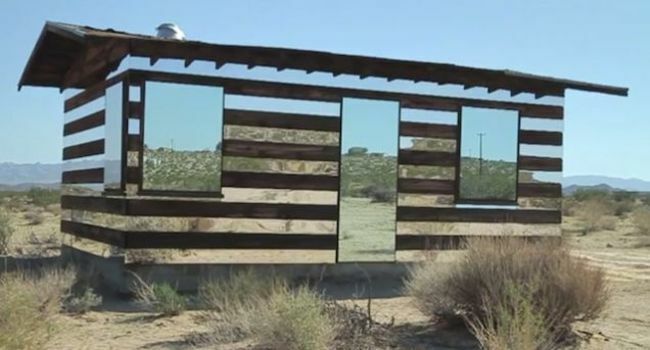 Composed of mirror, LED lighting, custom built electronic equipment and Arduino programming, the homesteader shack was transformed by Phillip K Smith III to reflect and refract the surrounding terrain like a mirage or hallucination. 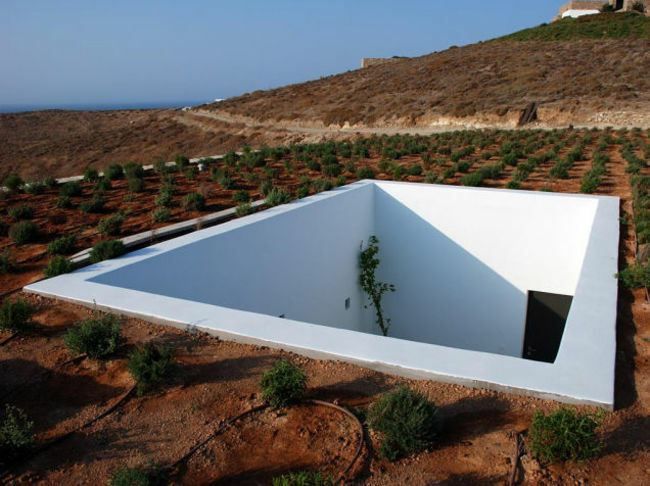 This villa by Athens firm deca Architecture is completely hidden unless you know exactly where to look. And that means looking down. It has a roof supported on two parallel stone walls with the surrounding terrain continuing over it. 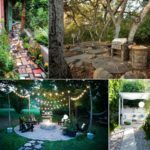 The result is a subterranean retreat that doesn’t feel like a hobbit hole. 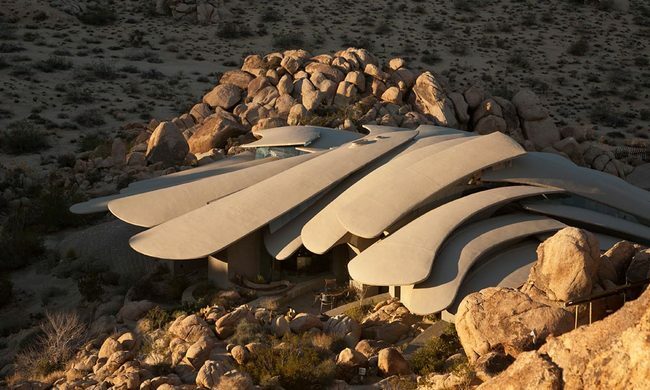 Like an armadillo, this Joshua Tree estate by architect Ken Kellogg features a layered roofing structure that shields it from the harsh wind and heat of the desert. Using concrete, glass, copper, and steel, the home looks like something that grew organically out of the rock and sand. The Lookout was designed and built by Angus Ritchie and Daniel Tyler, architectural design students at Strathclyde University. 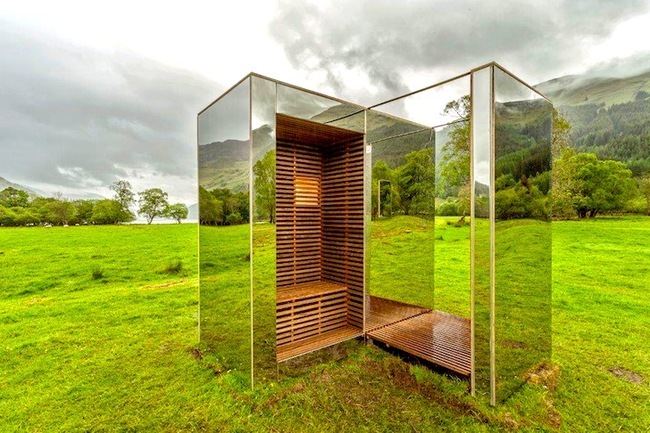 With just enough seating for three people, the Lookout is located in Scotland’s bucolic Loch Lomond and Trossachs National Park where visitors can use it to frame up the spectacular views. Living at the beach is awesome, but living in the beach is even better. 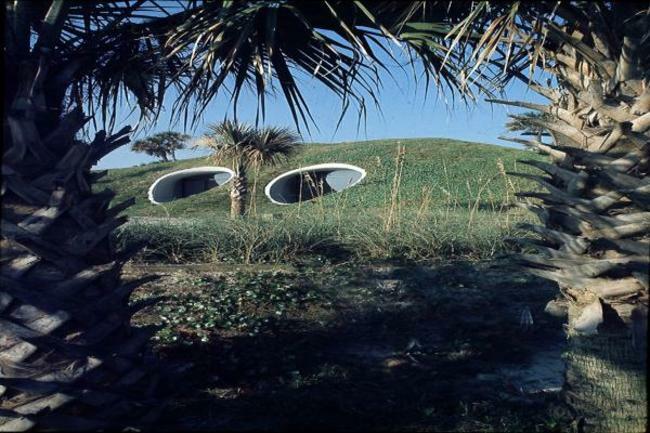 In 1975 architect William Morgan designed and built this incognito home right into the sand dunes of Atlantic Beach. Normally ‘hole in the wall’ is reserved for dive bars and hotels that could double as murder scenes, but this place certainly bucks the trend. 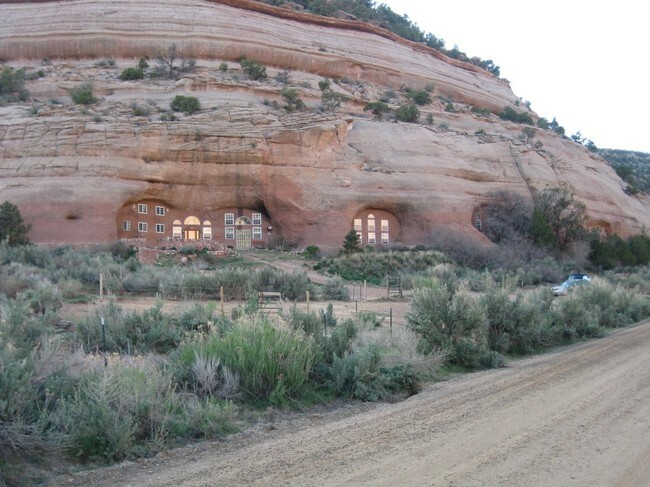 One of the most unique homes in America, this Utah dwelling is a natural red rock cave that has been transformed into a spectacular home.